In 2003, Martin Souter of the record company ‘The Gift of Music’, invited MDD to record a CD of nursery rhymes with other songs and old English tunes suitable for children. This connection came about since Wendy Hancock had already participated in a recording project with Martin in Oxford to produce CDs of Renaissance music (the most popular entitled ‘Queen Elizabeth I’) with other friends, including Sara Stowe, Matthew Spring, Stewart McCoy, Sharon Lindo and Linda Sayce. With this new enterprise MDD was invited to plan the music to be recorded ; indeed many of the tunes were remembered from our own childhoods, then ‘set’ by us (especially Julia Black and Michael Sanderson) for our own resources. We also drew extensively on the Oxford Dictionary of Nursery Rhymes by Iona and Peter Opie for original words, and the sequence was linked together by means of the recurring tune ‘Ring a Ring O’ Roses’. At the same time, Martin Souter agreed to record our own choice of Shakespearean music derived from our concert programme ‘For the Love of Shakespeare’; both CDs were recorded in tandem in a single week. 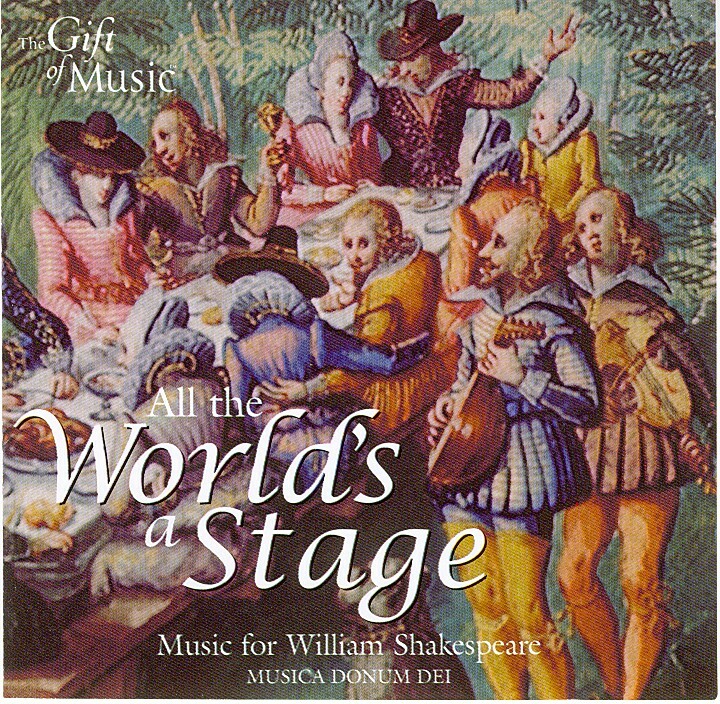 This Shakespeare CD became ‘All the World’s a Stage’. 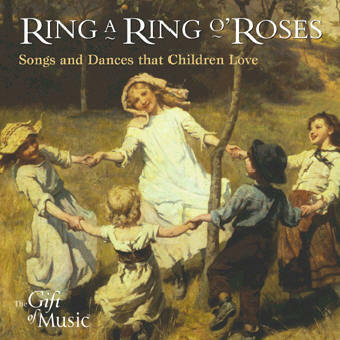 Just as the Shakespeare programme was turned into a CD, so the ‘Ring a Ring O’ Roses’ CD gave us the idea for a new concert programme, highly suitable for children as well as adults. It told about the adventures of a not-very-brave Prince (called Prince Bravish) and his quest for the lovely Princess Hellenium ( or was it ‘Sneezewort’?). Scenes such as ‘The Court awaits the return of the King’, ‘The Duke of York prepares to go into battle’, ‘Meanwhile in the countryside’ (with bird songs played on a sopranino recorder), and ‘The sailors were searching for the treasure’, were all linked together by 17th century theatre tunes. Just a few years later, following the outstanding success of our annual Christmas concerts at Holme Pierrepont Hall, we decided to record some of the most popular pieces from these events. 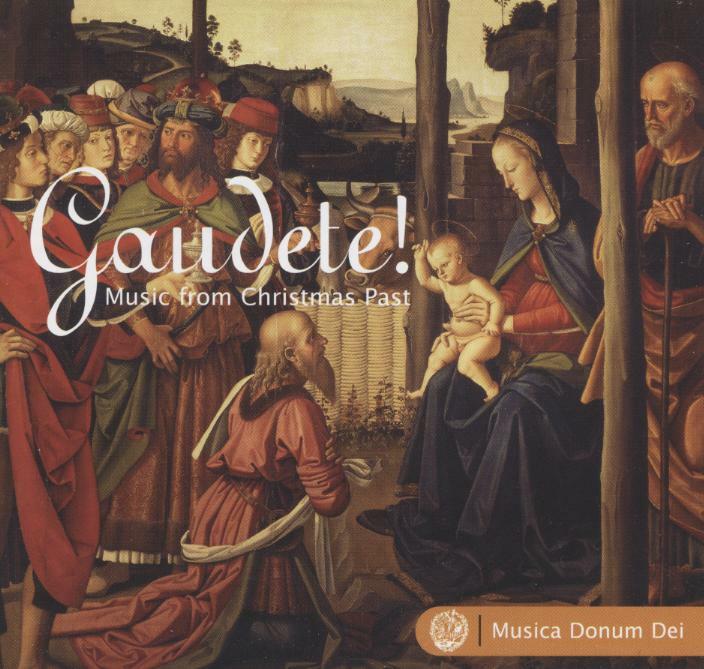 Our first Christmas CD, entitled ‘Gaudete! Music from Christmas Past’, included such favourites as the Corelli ‘Christmas Concerto’ and the ‘Pastoral Symphony’ from Messiah along with well-known carols such as The Coventry Carol, Noël nouvelet, Es ist ein Roess entsprungen and In Dulci Jubilo in original settings. The CD proved so popular that in 2012 we decided to record another along similar lines, but with much less well-known (but still enchanting) music for Christmas. 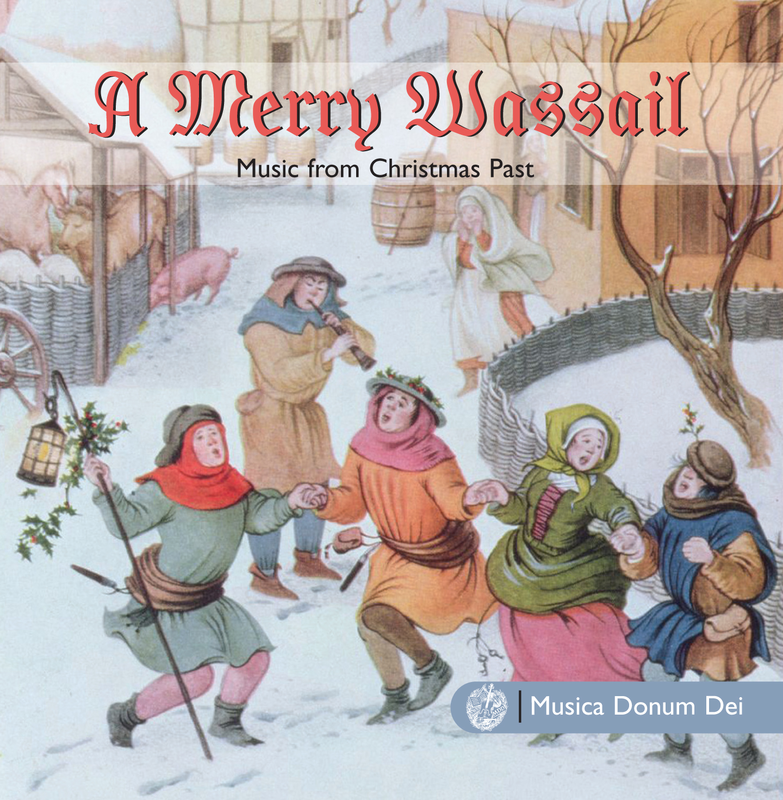 This CD, entitled ‘A Merry Wasssail’ contains two wassailing pieces, and other carols to which we added descants and counter-melodies as was common practice. We took examples from each of the major European traditions of the time, that is, from Germany, Spain, Italy, Britain (since Nos Galan is Welsh), and France. Most of the instrumental pieces recorded here are based on the ‘Christmas’ motif, which originated in the sound of the pifferari (shawms) and zampognari (a kind of bagpipe) which were played by shepherds in Italian towns, especially near Rome, at Christmas time. However, perhaps the most outstanding highlight is the little-known Concerto Pastorale by the German composer Johann Christoph Pez (1664-1716). This is derived from a very different tradition since it is based on the chaconne, with a repeated harmonic basis, more commonly associated with France. It not only builds up energy and excitement, but delightfully contrasts motifs by pairs of recorders and violins. and four different settings of ‘In dulci jubilo’! Matthew Locke’s music for The Tempest. Suitable for children of all ages, from 3 to 103! Suite from the Water Music, ‘Jenny Pluck Pears ‘ – and much more!